When the real life and reel life merges, sparks are tend to happen. Reason being, be it adventure or dullness, if it enters one life, another will automatically be affected. Probably that is the reason why the real life couple Tarek and Christina became way to popular and eye candies since their reel life was merged through the HGTV TV series Flip Flop. The reason why the show became popular was the natural chemistry between husband and wife duo which makes the show shine. Life is uncertain in many ways and so is the path of career. Sometimes, its career which is at stake and at other times it's life. What if the balance between reel life and real life gets over? Many fans will be dejected for sure. The Flip Flop couple had a split after shacking up for seven years. However, for all the Flip Flop fans out there, the good news is that the show must and the show will go on. The separation came to light in 2016, whereas the couple filed divorce on January 2017. The divorce finalised in January 2018. Nevertheless, the first series of Flip Flop was aired on 31st May 2018. The couple got into proximity due to their commonly shared interest of real estate. The couple welcomed their adorable first baby girlTaylor Resse, just after an year of their wedding in 2010. Ex husband wife duo went through a lot in terms of their personal losses like Tarek's cancer fights and Christina's miscarriage. Christina also faced conception problems later on post miscarriage. Christina El Mousa who has been American real estate investor first and also a TV personality. She turned into a successful at real estate investment strategy called “House Flipping”. 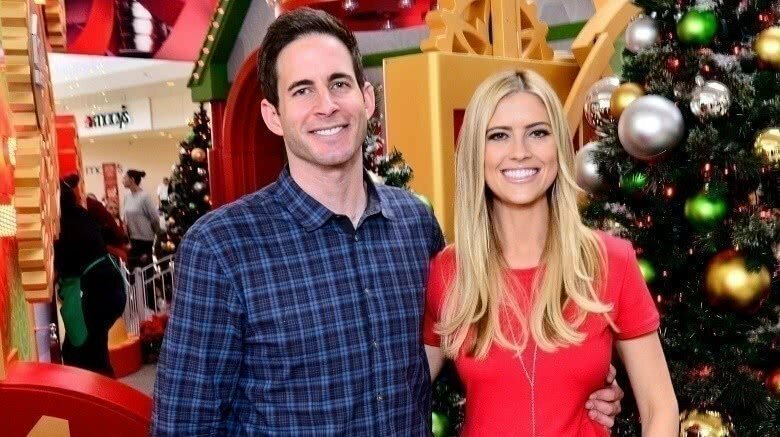 She also co-stars a TV show named Flip Flop with her ex husband Tarek El Mousa. Couple had their own ups and downs in both personal and House Flipping times. El Moussa was born Christina Meursinge Haack in Anaheim, California and grew up in Anaheim Hills. Right after her college in South California, Christina met her husband Tarek. Tarek El Mousa grew up in Buena Park, California and earned his real estate license at the tender age of 21. He married Christina, whom he met in real estate industry. The couple were trying to sell a property in Southern California when the housing market hit very low. In 2013, Tarek was detected with a lump in his neck but the diagnosis revealed it was normal. After sometime, he had a lump again and this time it was thyroid cancer. Luck played its fatal games on Tarek, and he fought another battle consequetively after winning one with cancer. Disappointingly, this time it was testicular cancer.